The only way to change the archaic system of governing is to move on from the Soviet-era system of civil servant recruitment says Russian President Dmitry Medvedev. 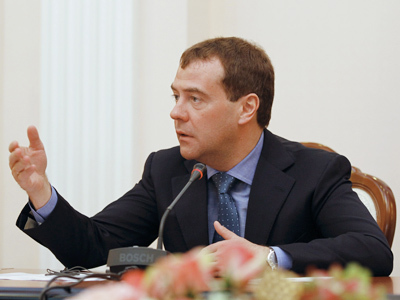 Medvedev pointed out that the shortage of staff is a topical issue for Russia. “On the one hand, everything seems fine, on the other – there’s a lack of personnel, especially in the civil service,” he said at a meeting with the Big Government members in Skolkovo on Wednesday. The president underlined that the efficiency of the state depends on people working for all the levels of power. 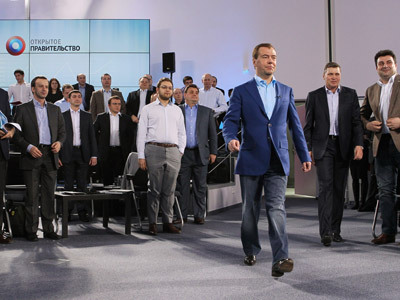 At the same time, it appears that there are not many people who could hold a senior role, Medvedev observed. The point of today’s meeting was to decide how to recruit civil servants and change the previous system of rotation and motivation. Among the ideas voiced was the introduction of exams for senior officials, a system of competitive selection of candidates for some top-level posts, and a probation period. 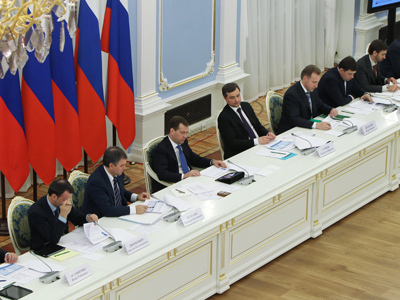 “Exams are a good thing,” Medvedev agreed. “And for civil servants, particularly the higher ups, it’d be better to hold such exams on-line,” he said. 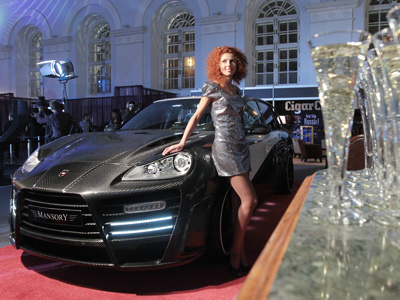 This would help to make sure there is no pressure on an examiner, Medvedev noted. In addition, a computer test would immediately reveal the candidate’s “foolishness.” But that is only in the case if a minister is at the desk but not their aide, he added. The president agreed with experts that those occupied in the state sector should be paid market salaries. Medvedev also believes that a bureaucrat should not remain in the same post for more than three to six years since that is just enough to get experience, build up a team and achieve results. After that, the person should either move up the career ladder or be transferred to another post at the same level. “We’ll all be rotated someday,” he noted, adding that every person who decides to work for the state should accept this indisputable fact. As for control over civil servants’ performance, the president favoured the idea of evaluating results through social networks. After all, he observed, they can be used not only to agree about participating in a protest rally. “Likes’ can be used not for that only. 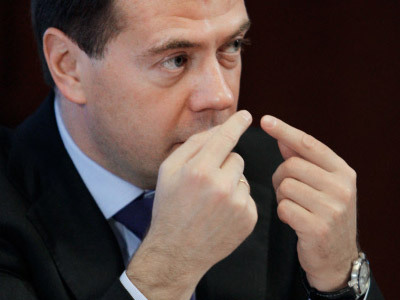 Let’s try that,” Medvedev said. Among the participants at the Skolkovo meeting were state officials and regional governors, as well as businessmen, and academicians, all members of Medvedev’s brainchild of ‘big’ or ‘extended’ government. It was created as a platform for greater cooperation between politicians and civil society.